enter now for a chance to win some fabulous prizes! Ahoy, friends! We hope you're enjoying your time on the high seas with your fellow Trekkers. 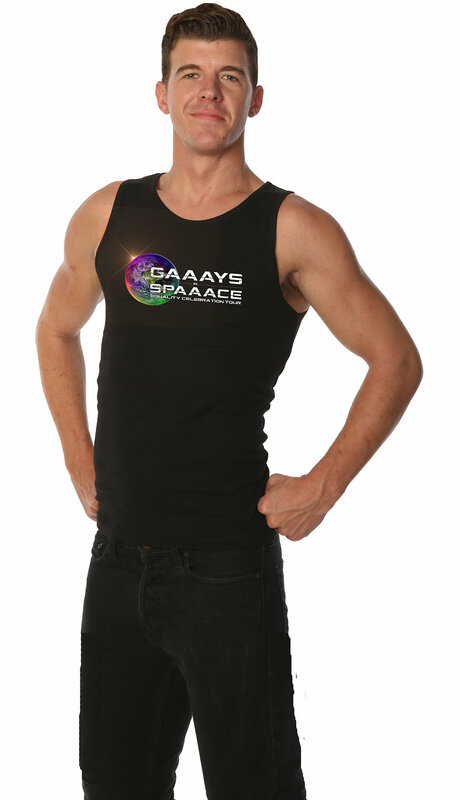 'GAAAYS IN SPAAACE' is so proud to be a small part of the celebration. To show how excited we are, we're offering all cruise passengers the opportunity to enter a raffle to win some one of a kind and OUT of this world 'GIS' merchandise and apparel. We are proudly supported by many members of the STAR TREK family, so you never know what may transport into your possession!